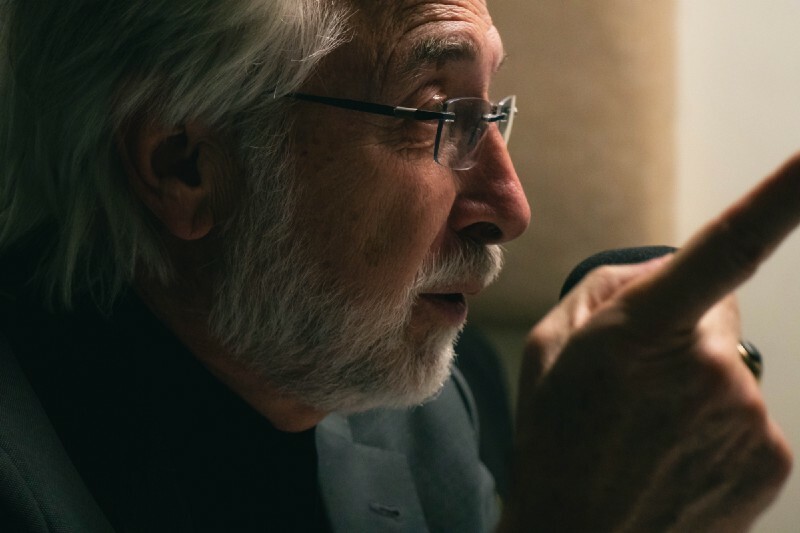 In this podcast I am joined by Richard Gingras, Vice President of News at Google. In a wide ranging discussion, we discuss Google’s role in supporting journalism, how the internet has disrupted the business model, and what skills young journalists need to develop. Gingras’ interview was part of a wider visit to the University of Oregon in February 2019, which included delivering the annual Ruhl Lecture. “Made possible by the Robert and Mabel Ruhl Endowment, the annual Ruhl Lecture brings the industry’s most influential voices in mass communication to the UO campus. Mabel W. Ruhl established the endowment in 1976 to honor her husband, the late Robert W. Ruhl. A celebrated publisher and editor of the Medford Mail Tribune, Robert Ruhl’s editorial battle against the Ku Klux Klan in the 1920s clinched his reputation as an archetypal crusading small-town newspaper editor. You can also listen to the podcast — and subscribe to the series — via iTunes. 24:33 — What tech should we be keeping an eye on? 26:45 — What skills do young journalists need to focus on? The podcast is part of the Demystifying Media series hosted by the School of Journalism and Communication at the University of Oregon. You can listen to interviews with guest speakers — and audio of the most recent lectures in the series — on SoundCloud and iTunes. This post was originally published on Damian Radcliffe’s Medium blog.